Hypertext Preprocessor (PHP) is one of the most popular server-side scripting languages that is open-source and easy to use. More than a million domains are powered using PHP. According to sources, some of the popular websites, such as Facebook and WordPress, have been powered by PHP. Thanks to the speed and ease offered by PHP development tools, which exceeds any other programming languages. Also, unlike many other frameworks that lack proper documentation, community support, PHP prospers in all these while also offering well-strategized frameworks, scripts that are ready to use and in large numbers. Apart from all these advantages, for any amateur or people with the least technical knowledge, PHP is the right place to start. What differentiates PHP from the other programming languages is that it helps in simplifying and making the web application development process easier than ever. Of course, it is being implemented for some of the major projects and has already been in use, but the most interesting part is that it is being enhanced regularly. If you have come across PHP 7, then you might be aware of how the programmers are working on improving the performances of the web apps. And all this is being accomplished without a slight expansion in the memory consumption part. Also, this will help the developers to speed up web apps and custom website development with ease taking advantage of lightweight and full-stack PHP frameworks, including CakePHP, Slim, Laravel, CodeIgniter, Zend, and Yii. PHP frameworks can provide the ease of extending web development frameworks. Also, the PHP community can enjoy the awesomeness of a number of PHP development tools that let you write web applications based on the varying business requirements. 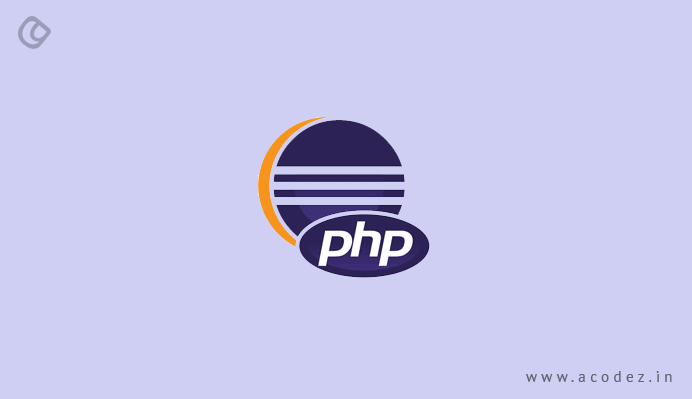 Eclipse is one of the most popular of the PHP tools – one of the reasons why it tops our list of top PHP development tools. Since it is a fully developed tool, it is the commonly used integrated development environment (IDE) that PHP offers. The most amazing part of this tool is that it offers support to some of the most popular operating systems, including Windows, MacOS, and Linux. Some of the tools that are offered by Eclipse make it easier to develop and simplify complicated PHP applications. With Eclipse, you have the liberty to choose from an enormously wide range of plugins. It also supports GUI and non-GUI apps. Eclipse is one of the PHP tools that allows the users to use some of those specific plugins that will help in extending and customizing the IDE to fit into the requirements of the project. Again, an open-source web development IDE, this is one among those PHP development tools that are widely used. This is used in integration with a number of client-side and server-side web technologies. 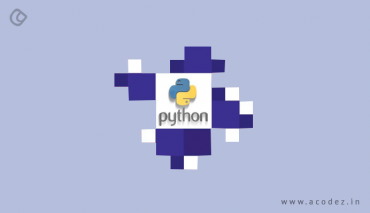 Some of these technologies include CSS3, PHP, Python, HTML5, Ruby on Rails and Ruby. Since it comes with a command line interface and debugger, it is easier for PHP application development and also supports Git Integration. It also helps PHP programmers to create and test web applications in just one environment as they please. Zend Studio finds a way in our list of best PHP tools because of its unmatchable speed unlike any of the other PHP development tools. When using the Zend Studio, programmers and developers can enjoy the flexibility of writing and debugging code without the need to put extra time or effort to accomplish the same. With the Zend Studio, the developers can easily organize the PHP application on more than one server. Zend Studio has been built to support PHP 7. Additionally, it is capable of code debugging in integration with the Zend Debuggers, X-debug, and X-ray. Also, here there is a possibility of integration through Eclipse plugins in an attempt to extend the Zend Studio. When in the cloud, you can always resolve to use the modern IDE as it helps the developers to simplify or ease out the app development using PHP. With AWS Cloud 9, you have the liberty to use more than one widely used web technologies that include PHP. 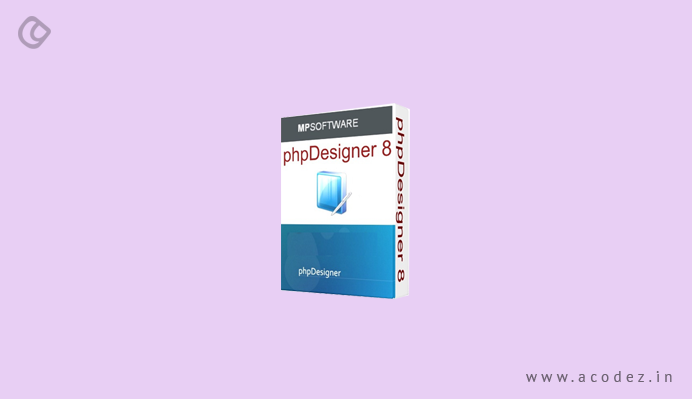 The programmers can write, debug, execute and run PHP code across any web browser. 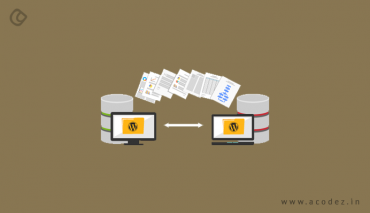 AWS Cloud 9 is a PHP development tool that provides you with the experience of writing web applications in PHP, which are not dependent on servers. 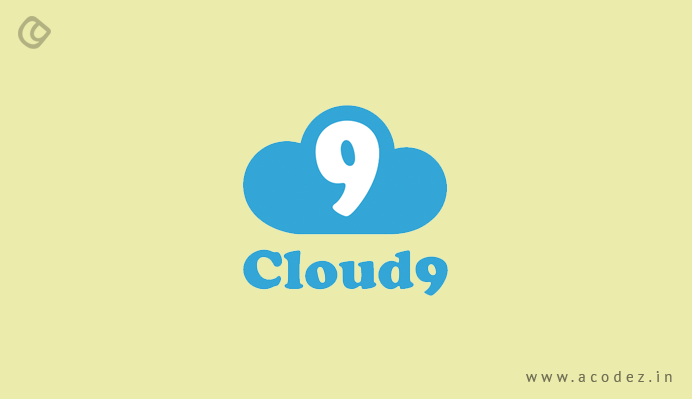 You can also enjoy cloud-based PHP development using AWS Cloud 9 as it provides several features, such as code completion, debugging and code hinting. One of the most portable IDEs for PHP is Code Lobster. It provides enormous support to a wide range of popular PHP frameworks and even CMSes. Some of the best CMS frameworks include CakePHP, Drupal, Joomla, Symfony, CodeIgniter, WordPress, and Magento. With Code Lobster, programmers can now write customized web apps in PHP inserting in useful features, such as autocomplete, syntax highlights, debuggers, SQL managers, code validators, etc. Now, the PHP developers can enjoy a large number of advanced features by choosing to upgrade to the professional edition of this. This is another PHP development tool that was built to be a robust text editor for all – including prose, markup, and code. It is amazing that Sublime text holds a customized UI toolkit. Also, another interesting fact about it is that it is cross-platform. Since it has the custom UI toolkit, it provides users with the provision to jump across words, symbols or lines using one of the specific key shortcuts. In fact, another interesting fact is that users can now make changes to any number of lines of code at any given time. Also interestingly, it is one of the most customizable as well as malleable text editors that exist. Jet Brains is the brain behind this most-modern IDE. Like most of the other development tools for PHP, this would allow you to integrate with a wide range of PHP web frameworks and CMS. Some of these frameworks include Laravel, Yii, Magento, Joomla, Zend, WordPress, and others. 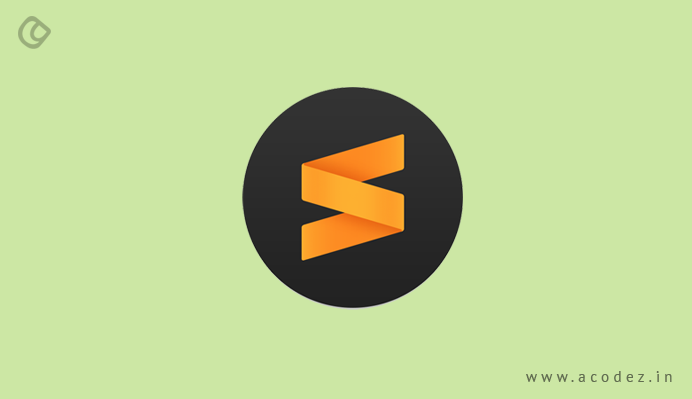 With PHPStorm, users can now work with an enormous number of web technologies and even relational databases that are widely used. Now, the developers have the capacity to speed up the custom web application development process by bringing in features such as command-line tools, REST client, composer and version control system. 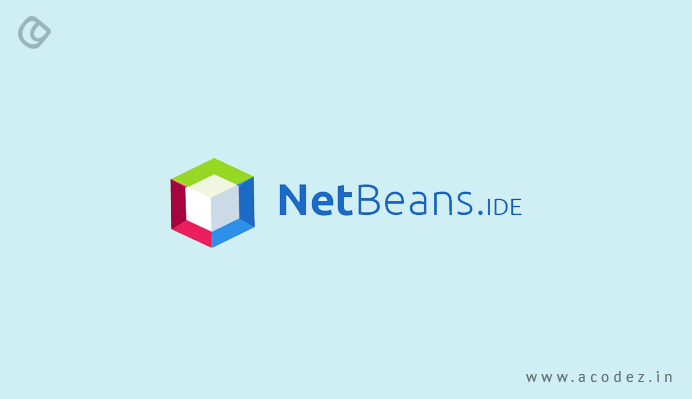 You can use Net Beans IDE in integration with a wide range of programming languages including PHP. This is in contrast to the fact that it has been written in PHP. Like many of the other PHP development tools, NetBeans also allows you to use a number of PHP web frameworks and content management system, including Symfony, CakePHP, Zend, and WordPress. The source code editor and debugger support continuous integration. But you cannot find support for PHP 7.x with NetBeans IDE. This is one of the best PHP development tools if you are planning to develop web-enabled apps. It helps in building connections with databases and generating reports. With this software, you can shift from prototype to production phase in no time. Since the cost is too high, it might not be the best suitable option for small companies. However, it is the best choice for mid-tier companies. Some of the features of Scriptcase include easy connectivity with major database engines, generating charts, including pivot tables, creating interactive reports while exporting common formats, which include PDF and XLS. It is available for a 20-day free trial if you would like to try it before adopting it. The starter rate is $279.2 for a year, the professional is available at $319.20 for a year and enterprise is available at $479.20 for a year. If you are an experienced, professional developer, you would be already familiar to Apache solutions. 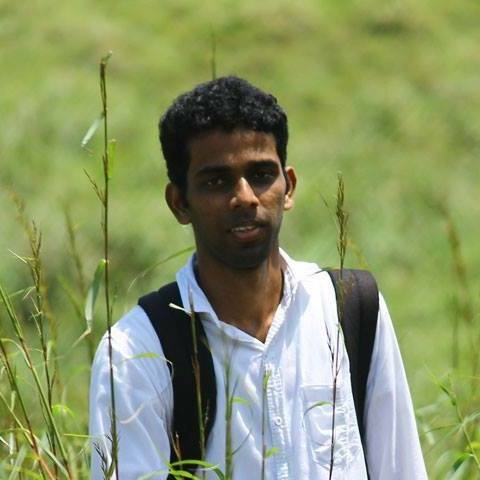 The Apache Friends organization created this development platform. 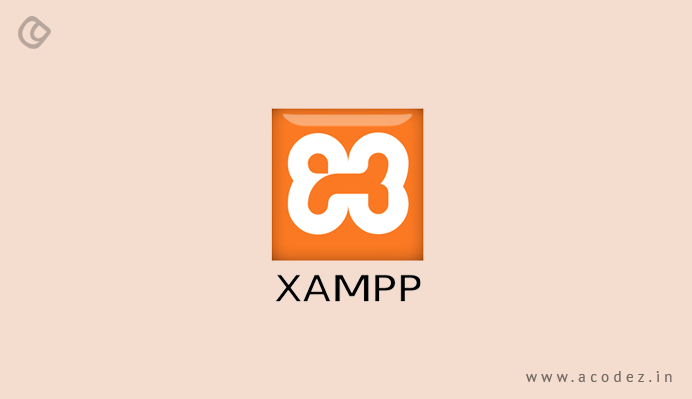 XAMPP is the best choice for organizations that need a MySQL database solution. However, it might not be the best solution for start-ups and small businesses. Some of its features include easy installation via wizard. It is part of the Apache family of products. Being one of the oldest development platforms for PHP, it comes with the combined experiences of all contributing developers for more than 10 years. You get to enjoy the perks of MySQL and Perl as part of the installation process. You can now install CMS components on top of XAMPP installation through Bitnami. An easy-to-use control panel has been included for all components. Since it is open source, you can avail it for free. With Retrace, developers get all the necessary tools that they need within one stop and this comes from beyond the standard application performance monitoring (APM). Initially, it was meant only for Java and .NET, but now, it will be ready to embrace PHP as well. The enhanced log and error tracking feature of Retrace make it stand out in the crowd. This PHP development tool is affordable and helps teams with diagnosing, improving and accelerating application performance. Some of its features include view-related logging feature to help you find and fix concerns before users find it. Help you identify that part of the app stack which is a bottleneck and the web requests that might be affected. It also helps in tracking and monitoring all key apps and server metrics. With this, you can now capture all the vital information regarding what part of your code is doing what with code profiling. It offers you a 14-day free trial after which you would have to pay $10 for non-production servers every month and $25-$50 for production servers every month. 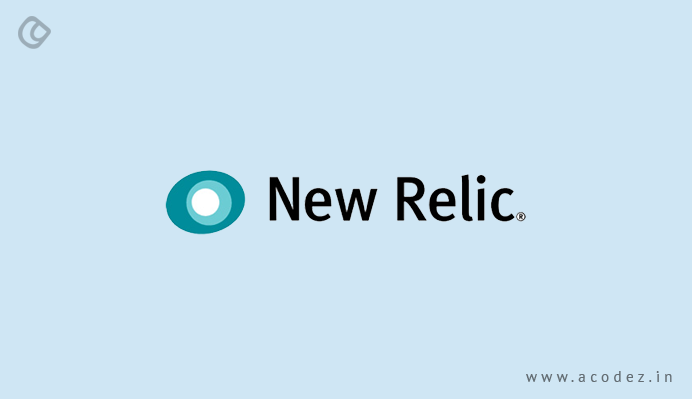 Newrelic an industry-leading APM, which provides support to some of the top programming languages, such as PHP, Ruby, Java, and .NET. Now, you have full-stack visibility into the app performance, including mobile apps and infrastructure monitoring. Some of the key features include app performance trends view, browser, mobile, browser and infrastructure monitoring, performance tracking of individual SQL statements, code-level diagnostics, cross-app tracing, and low-impact production thread profiler. It costs around $75 to 600 every month. These are some of the most interesting PHP development tools. While some of them are bound to be robust, there are those that are open-source IDE’s that bring about integration with other PHP frameworks and content management systems. 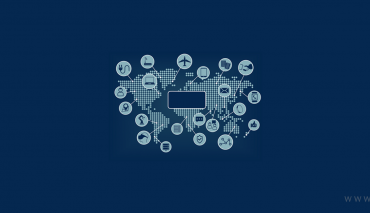 There are those that break complex app development processes and simplify those. Then, there are those that are open source and can be run across any browsers of your choice. Now you have a vast variety of choice and based on your business requirements, you can choose one that fits your needs. Acodez is a renowned web development company in India offering all kinds of web design solutions and web development services to companies in India and abroad. We are also an SEO and digital marketing agency offering inbound marketing solutions helping our clients drive their business to the next level. For further inquiries, please contact us today. Excellent article with amazing information. .. Thanks here i got some new tools..